Also known as the Pharmacy College Admission Test, the PCAT is designed to test your abilities as a pharmacy school student. So, if you want to enroll in a pharmacy school or college, you will have to score as high as possible at the PCAT examination. The test is not designed to test if students have the necessary knowledge to become students, but rather the skills. Of course, your basic knowledge will be tested, but the test measures the academic ability of starting pharmaceutical education in general. Keep in mind: the PCAT is not mandatory for everyone, but it is mandatory for students who want to start a career in the pharmaceutical business. The exam is a computer-based standardized test that takes about four and a half hours, and students can take it only on specific months each year. For the 2017-2018 cycle the test will be administered in July, September, October, November, and January on specific locations you can find online. This is an online, on-demand course that offers you access to materials and instructors who scored a 99 percentile on the test themselves. The course follows the 2017 PCAT Blueprint (released by Pearson VUE) and allows students to get used to the real exam. Once you register and pay the cost of the course (which is quite affordable in comparison with other courses), you get access to 20 hours of course with the same instructors that participated in making the test materials. Even more, you get live office hours with these instructors so you can ask questions and check your current level of preparedness. During the course, you will have access to two live small group sessions each week that will be held during office hours so anyone can participate. When you begin, you will receive a one-on-one personal course orientation and you should pay attention to it. This orientation will show you how to use the platform and where to find all the resources you need. You’ll also have access to email support 7 days a week so make sure to use this feature as much as you can. Students can also access the Next Step PCAT forums, which is where you can meet other students and check out their questions and doubts. The forums are a place for collaboration so you can help other students with sections you know and other students can help you. The materials are in interactive video format and you also have access to a review book where all of the sections of the exam are broken down and explained, and a lesson book that comes as a complementary material to the video lessons. 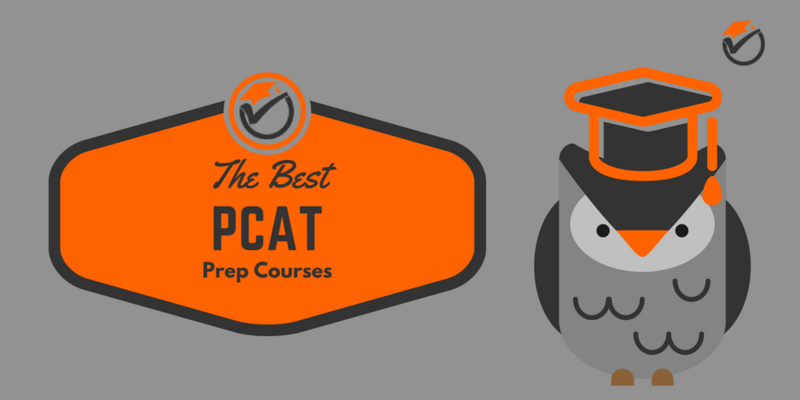 The course is guaranteed to increase your score on the real PCAT. If not, you can ask for your money back. It is also equipped with five online practice exams and a customized day by day study plan. The study plan accommodates everyone’s rhythm as there are three types: for 1-month, 2-months, or 3-months. Finally, you get free grading on your essays and each practice test will be graded. 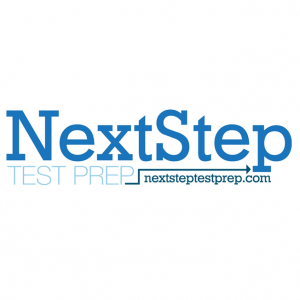 The instructors at Next Step will break down your performance and will show you where your strengths and weaknesses are for each section of the exam. The 5 practice tests are supported by a realistic interface that provides students with an aspect similar to the one you’ll see on the exam day. This gives students time to adjust to the idea of the test and reduces feelings of anxiety on the exam day. You’ll see a perfect replica of the interface used by the Pearson VUE test centers, with the same layout, the same subject breakdown, and tools. The Next Step Test Interface is designed to follow the changes that happened in 2016 so it is up to date and accurate. It is still currently being updated to make sure students have access to the latest information in the field. 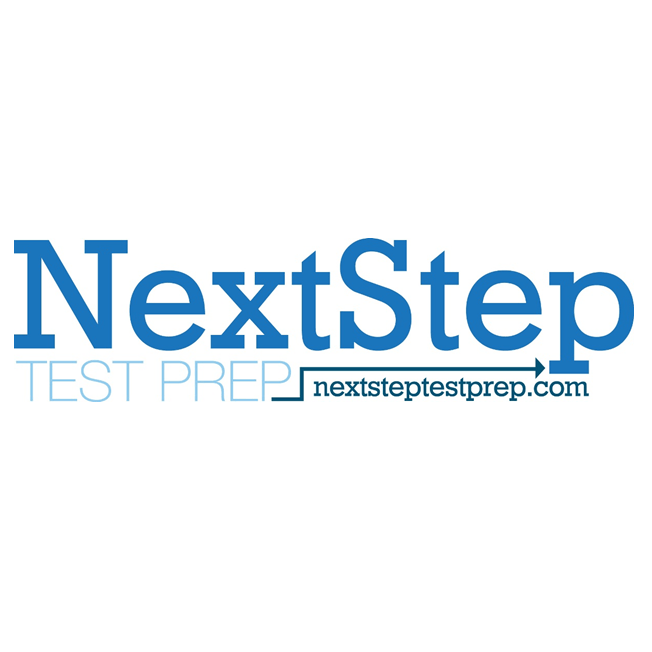 Overall, the Next Step Test Prep PCAT Course is the best on-demand course on the market right now. 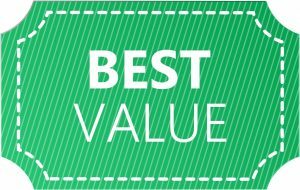 It brings the best level of information and it provides the best value, at the best price. This course is endorsed by the AACP (the American Association of Colleges of Pharmacy) and comes with all the necessary information for students everywhere. The course consists of 36 hours of class and can be attended as an online live session, in person, or on demand (online classes). The total cost is $1,499, which may seem pretty steep, but it offers you access to live PCAT experts and there is a trial period so, if you don’t like it, you can get your money back. 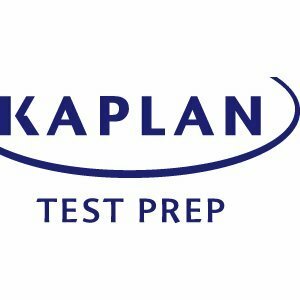 To help you practice what you learned, the Kaplan PCAT course is also equipped with five full-length practice tests that match the PCAT interface. You also have access to the PCAT Diagnostic tool and over 2500 practice questions that will keep you in sheep until the day of the exam. Besides the online information, Kaplan also gives students access to flashcards, a PCAT Lesson Book that works with the online information, flashcards, and Review Notes where you’ll find color Study Sheets (16 pages). All these materials are designed to help you learn faster and better. If you want more, there are quizzes, section tests, and updated online workshops that will get you in touch with other people who prepare for the same test. Finally, Kaplan experts will help you break down your performance and identify weak spots in your preparedness. Students will also receive personalized recommendations on which Kaplan sources are best for their preparedness, but the ones available for this course are enough to cover the topics required for the PCAT. Overall, the Kaplan PCAT Prep Course is a great resource that comes with lots of information, practice tests and questions, but it is also quite expensive. Dr. Collins PCAT Prep Class is a well-established course for students who want to be admitted to the best pharmacy schools. They have a 23 years history in preparing students for the PCAT and thousands of candidates went through their capable hands. The course can be taken in person or it can be done as a self-study task, it covers 30 hours, and costs $725 (which is more acceptable than the Kaplan). All the topics required for the exam are covered and students also have access to a fully updated material with over 700 pages of content (if you choose the self-study version of the course). Most students who took the Dr. Collins class improved their final score at the exam because they had direct contact with high-quality instructors and access to relevant materials. Every bit of information is offered in a manageable quantity and the structure is specially designed to allow students to learn faster. 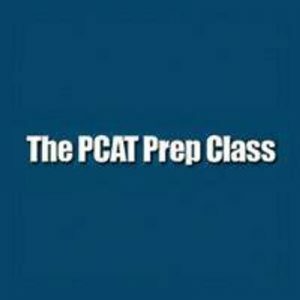 Finally, the instructors are well-versed in preparing students for the PCAT and they are experienced professors who know what students need in order to be completely prepared for the exam. This is important because your acceptance in a pharmacy school you want depends on the score you get on this exam. The PCAT is extremely important for anyone looking to get into a good pharmacy school so make sure to study our offers and choose the course that suits your needs the best. All three options we presented here are reliable and offer all the information you need to improve your score and boost your career. However, you have to consider the access to experts and the possibility to be graded for your practice tests as well. The registration for the PCAT is done online, but the actual test will be taken on one of the Pearson VUE testing centers. You will have to pay a fee in order to be allowed to register for the test and you must make sure you followed all the specifications mentioned in the Candidate Information Booklet released by the Pearson VUE centers and available online. The online registration which should be done in time so you don’t miss the deadline. If you don’t know when the deadline is, check the official PCAT website to keep up to date. The seating is on a first-come, first served basis so you may be losing the test session if you don’t register in time. After you registered online, you will receive a confirmation email. You can now use the link in this email to book your preferred date, time and location. Still, you have to remember that you can’t register too early! If you register in time, you have the opportunity to choose when and where to take the test. Otherwise, you can still register, but you will be charged additional fees and you have no control over where or when to take the PCAT. Each section is designed to test your skills in a different manner. Thus, in the writing section you will be asked to come with a solution to a stated problem and describe it with an original essay, while the Critical Reading and Quantitative Reasoning are designed to test your problem-solving skills and your capacity to read and understand a complicated text. The rest of the subsections will be multiple-choice questions from the topics we mentioned above. Keep in mind: The test has to be taken at the established location and you need to be there with at least 30 minutes earlier. Now that you know a bit about the registration process and the topics you need to master before the test, let’s take a look at the books and guides you’ll need to study. Many students make the mistake of hoarding study materials and they get scared by the quantity. This is why it’s best to limit yourself to one or two high-quality guides designed especially for PCAT exam. These will give you everything you need to know and they will do so in an easy to browse manner that will help you study and assimilate information at a faster rate. 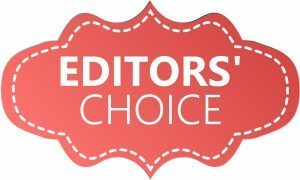 Below you can find our choices for the best PCAT prep courses so make sure you study them carefully. In the end, the choice is yours, but it should be supported by reason.